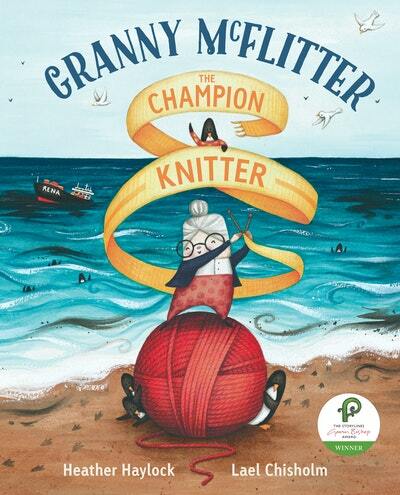 Granny McFlitter’s family have had enough of her knitting. But when a ship runs aground, spilling oil into the sea, a call goes out for small jumpers for the shivery rescued penguins. 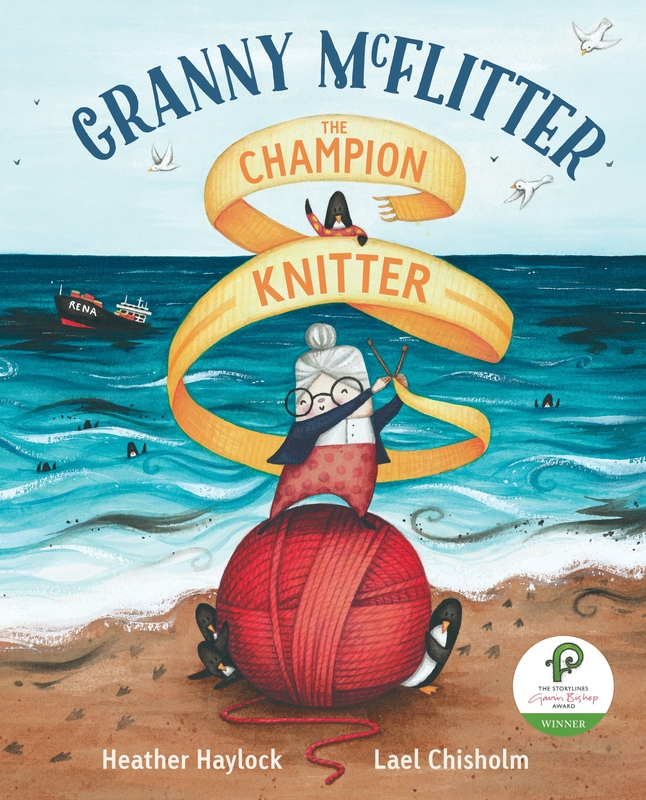 It’s the moment Granny has been waiting for! 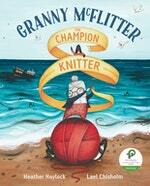 Love Granny McFlitter, the Champion Knitter? Subscribe to Read More to find out about similar books.